How to check the times you live in just by watching movies? You noticed what all villains want to change things around, and all superheroes fight hard against any changes to keep all as it is? Another attempt to make Windows for ARM, and another horrible fail. 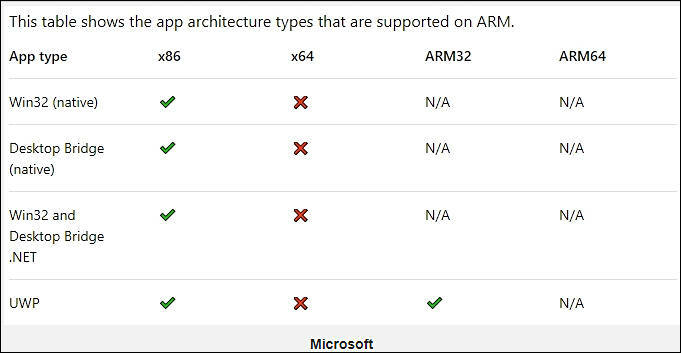 OS will support only UWP (Windows Store Apps for ARM). For x86 apps any app that rely on hardware stuff, OpenGL, any DRM and most of games (even very old) won't run. Any x64 app won't run. So, OS will be useful mostly for some controlled corporate stuff. 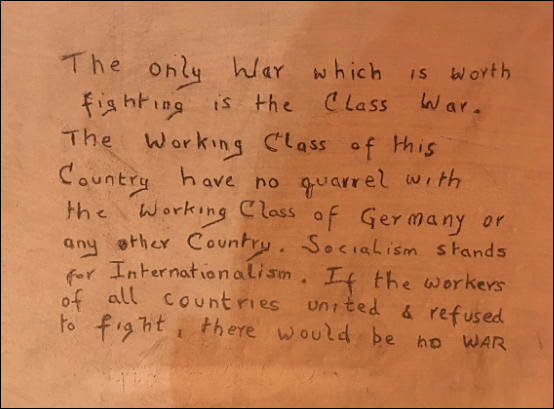 Words on wall in Richmond Castle Jail. 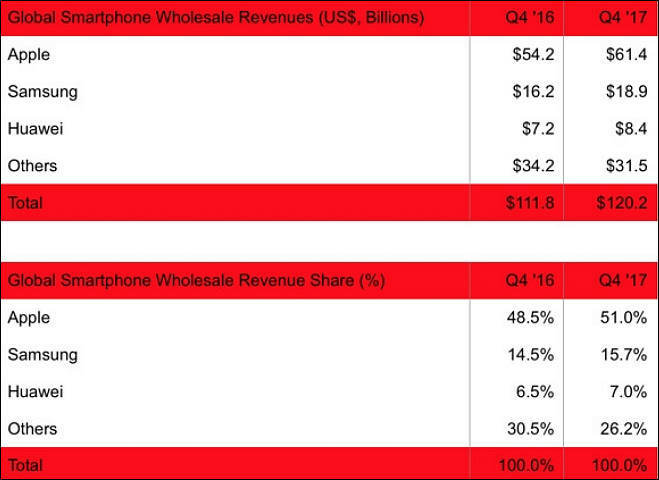 Progress is mobile and desktop OS is slowing down. Many of new features are useless crap added by request of managers who made them. It is now some discussion inside Apple that due to low code quality in latest releases they need to slow down and offer even less features. Main idea for 2019 can be to move Microsoft way, but with making monthly MacOS and iOS security updates mandatory. If you won't make update OS will prevent you to run any purchased applications and browsers. Now lawyers are finding legal ways to implement such approach. Most probably measures will be announced after artificial major security breach and viruses spread. Second step will be fully dumping larger updates and introducing special monthly and one year plans for monthly updates. Price is initially expected to be $9 and $99 respectively. Note - it is only some internal rumors.